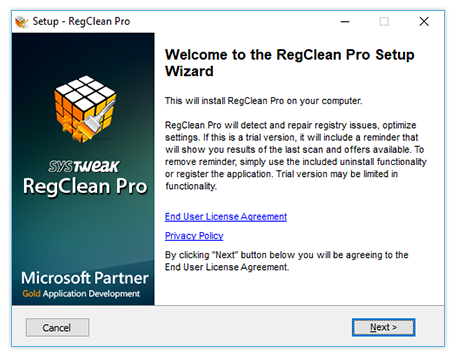 Thank you for downloading RegClean Pro! 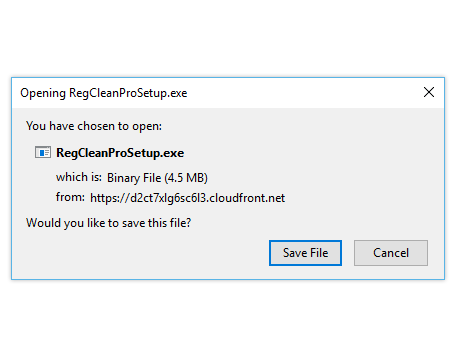 Now that you have downloaded RegClean Pro, you can start your registry cleaning right away. 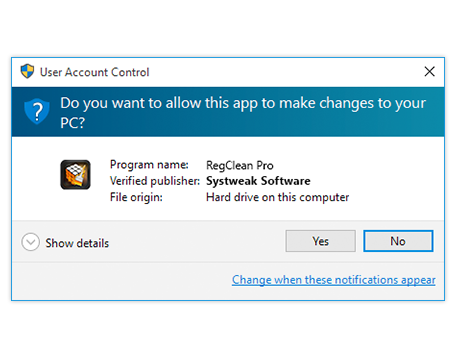 The software will help keep your Registry clean and clutter-free.